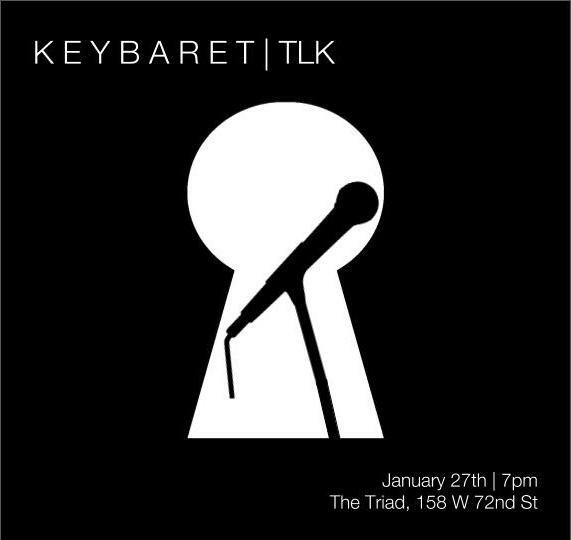 The Lost Keys present their fourth-annual KEYBARET! This concert features all 12 members in a different way than you've come to know them. With each singer giving you a chance to take a look into what makes them singers above all else, it's sure to be an amazing night of music. From Broadway to Billboard Pop hits, they've got it covered! *Note: The Triad has a 2-beverage minimum per person. Posted on December 5, 2018 by Joe Martinez.